For most, the signs are quite obvious when it comes to checking whether concrete needs repairing on a building. For example, cracks and splitting are common tell-tale signs that the professionals need to visit. 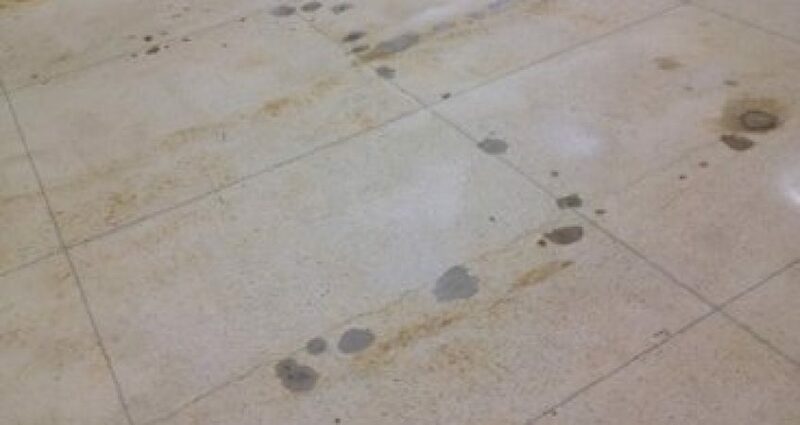 Even polished concrete can require repairs from time to time, despite its durable nature. It’s important to note how to tell when your concrete needs repairing so that you can act quickly and minimize damage. Concrete repair may be needed to superficially fix a crack in the surface. While cracks are often no cause for concern when it comes to structural stability, they can cause other issues. For example, cracks can be a point of entry for water, leading to damp within the walls. When you see a crack, don’t wait for it to get bigger before calling the professionals. If bulges in the concrete are starting to appear suddenly, then there is a problem that needs to be addressed. Sometimes, the weather will cause uneven concrete surfaces. If the bulging is indoors, it could be an issue with the concrete mix. Blisters can appear when the air has been trapped when the concrete has been formed. Although this is not usually a structural issue, it can be unsightly. If a concrete mix is deteriorating, it may start to dry out and flake. If you can easily chip away the concrete with a screwdriver, then you know it’s time to call in the experts. Concrete damage can happen for a variety of reasons, from poor maintenance, general wear and tear, weather, and incorrect installation. That is why it is important to ensure that your concrete work is completed by a fully qualified team of professionals. The team at All Stone Restoration are here to help with all of your concrete and stone repair and installation needs. Contact us today for a free on-site estimate.